Little Moments. | Oh Look! It's A Blog! But I liked this close-up using a few Powder Pack make-ups and the new Truth up-do that’s available at Uber. If you want to see the make-up closer (and unedited) click here. 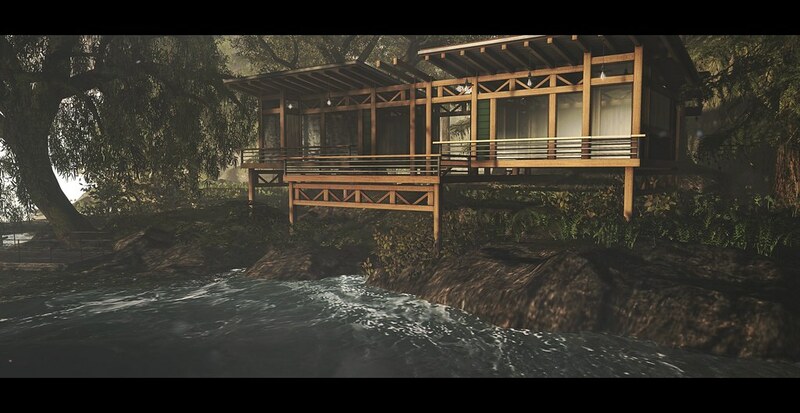 I also set up a new cottage from Trompe Loeil, which you can demo/buy at the current round of Collabor88. This entry was posted in iheartslFeed, Uncategorized and tagged Adored, blog, Blogg, C88, Collabor88, Glam Affair, LeLutka, Powder Pack, Powder Pack - Lelutka May, PURPLE + ME, REIGN, Second Life, SL, Tres Chic, Trompe Loeil, Truth, Uber, YSYS, [VEX]. Bookmark the permalink. ← You were a sweet old thing.